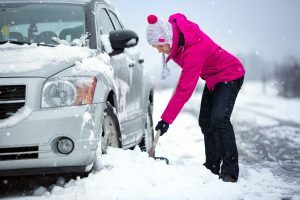 Did you know that according to the National Safety Council, nationwide, snow shoveling is responsible for thousands of injuries and as many as 100 deaths each year? With all the heavy wet snow we’ve received in Central and Southern Vermont over the past few weeks during “Sno-vember” it is time to remember some important snow shoveling safety tips – especially for the first few shoveling sessions of the season. 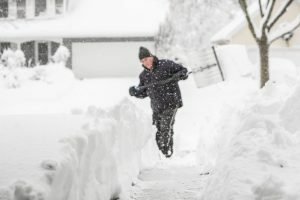 One of the key reasons there are so many injuries and deaths is due to jumping outside after a snowfall and moving hundreds (or thousands) of pounds of snow after little physical activity through the Fall months. Even guiding a snow blower can be strenuous physical activity depending on the depth of the snow, how cold it is outdoors, and your own physical condition. 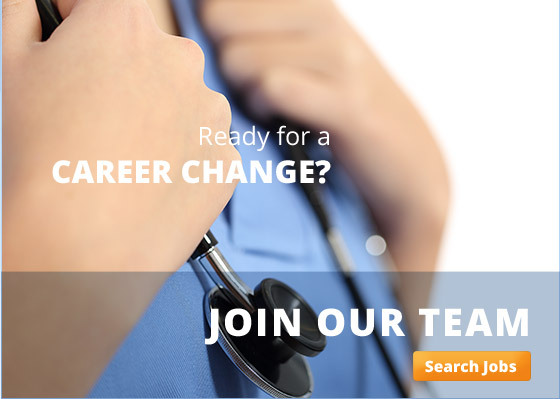 Don’t pick up that shovel without a doctor’s permission if you have a history of heart disease. If you feel tightness in the chest or dizziness, stop immediately. A clear walkway or driveway is not worth your life. If it jams turn it off! Be aware of the carbon monoxide risk of running a snow blower in an enclosed space like a carport or under a deck. Make sure there is an adequate supply of fresh air. Stay safe out there and enjoy the beautiful snow rather than having it put you in the hospital.